Remote Encryption Management Software Development Kit (SDK) provides the tools to allow FDE or software based encrypted hard drives to be unlocked remotely out of band using vPro. This allows computers with vPro and encrypted hard drives to be managed out-of-band. 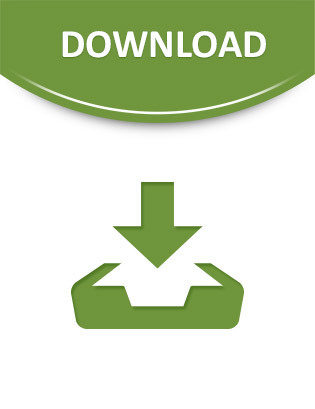 Learn more about this SDK and download your free copy today.